US singer songwriter John Mayer may have seen a little controversy in his personal life over the last couple of years, but his popularity certainly hasn’t waned. In fact, with his latest album ‘Born And Raised’, released in May, he hit the No.1 spot here in Australia for the first time and bagged his third No.1 album at home. Because its musical contents have been a little more on the folk side of the spectrum, however, radio on the whole has snubbed their noses up at him this time around. 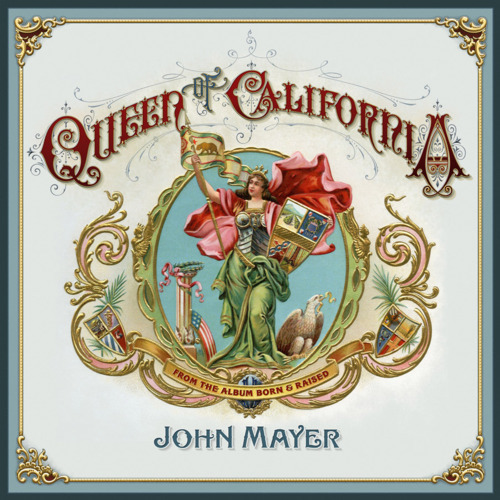 Which is a shame, because yes, while it’s super laid-back and very folky, John’s vocals carry this rather beautifully. Now the clip… Our peeps at Sony reckon that the clip for ‘Queen Of California’ was filmed all in one take. While it’s rather amazing that there’s so much on offer – four seasons in one clip, if you will – there are a couple of moments in it that we reckon it may have been cut. Your thoughts?